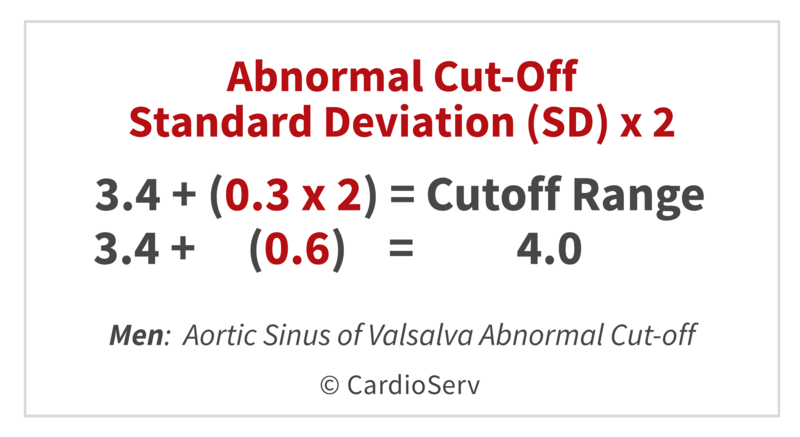 We are frequently asked how to calculate abnormal cut-off values for echo measurements based on the standard deviation displayed on the different guideline papers. How do we use standard deviation to calculate normal reference ranges? 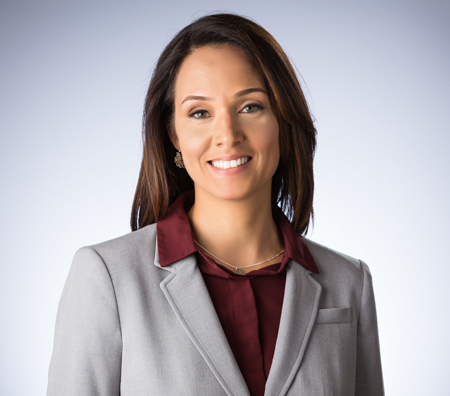 This week we will demonstrate how to interpret the echo reference ranges provided by the American Society of Echocardiography and teach you how to quickly calculate echo abnormal values using standard deviation. Standard deviation is a calculation used to quantify the amount of variation a specific set of values have. The latest chamber quantification guidelines provides reference ranges on severity only for the left ventricular size, function, mass and left atrial volume. For all other parameters, only the mean value and the standard deviation is provided. So, how do you read these values and interpret them into normal/abnormal values for your lab? For all measurements (other than LV size, function, mass and LA volume) the guideline paper only provides us with the mean value and the standard deviation of gender, age and body surface area (BSA). You will see this reported as a number plus/minus the standard deviation. For example: the Sinuses of Valsalva aorta measurement for men is reported as “3.4 + 0.3 cm”. Then why is it we post blogs stating the cut-off range for the Sinuses of Valsalva for men is 4.0cm? How are we utilizing the mean values and the standard deviation range to provide cut-off values? I wish I could take credit for this, but a smart and patient physician explained this to me! The guideline paper states that any parameter exceeding 1.96 of the standard deviation should be classified as abnormal. To make this easy to apply in real life you can round the 1.96 up to 2. To calculate the abnormal cut-off value for any measurement provided in the guideline paper, the standard deviation has to be multiplied by TWO! The guideline paper can help you determine if the value is normal or abnormal but in regards to specifying what degree of abnormal (mild, moderate or severe), that remains at the discretion of your lab. The writing group for the ASE guideline paper does not recommend specific values for severity. This week we answered a question posed by our readers. We hope this article helps you to better understand how to read the values provided in ASE guideline papers. You should now be able to quickly calculate echo abnormal values using standard deviation! If you have any additional questions please feel free to leave a comment or you can send us your questions here. Thank you so much for clarifying, i have been doing wrong for longtime .Instead of multiplying by two the deviation standard , i only minus or plus the deviation standard !